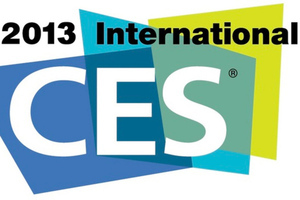 CES 2013 to be held at the beginning of January at the Las Vegas which is one of the largest and most important trade fair for electronics of the year. Between the 08th and 11 January here are many kinds of manufacturers present new products. 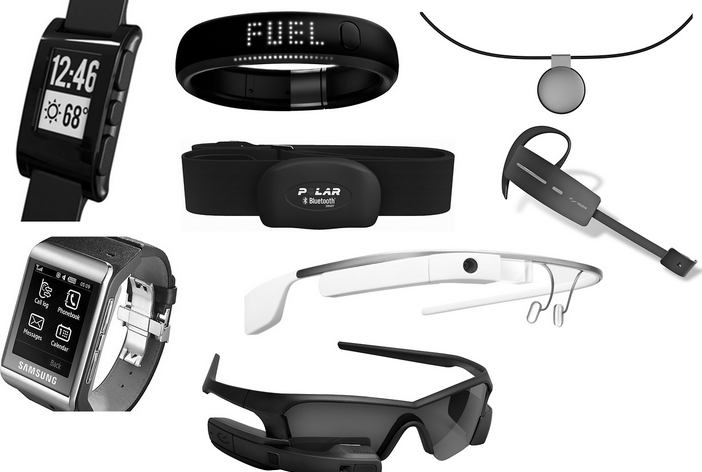 We’ve summarized here a compact list of some of the most exciting products that might be unveiled at CES 2013. 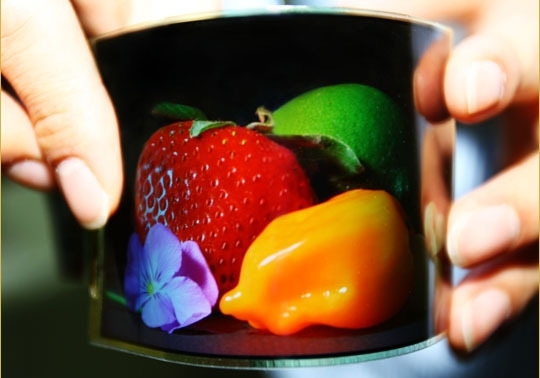 A few months ago rumors flew about the idea of a flexible displays for Smartphones, Samsung is now actually going to present to the world at CES 2013. 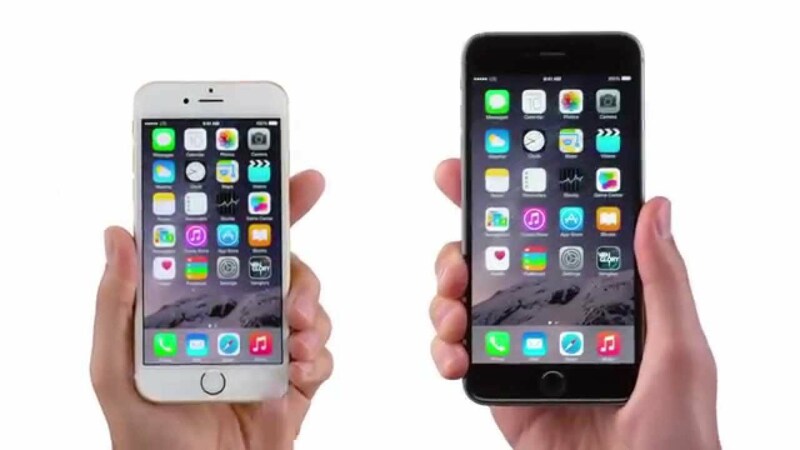 According to CNET , it should be a 5.5 inches large HD display with 1280 x 720 pixels and 267ppi act. It could not roll up completely, but bend strongly. In 2011, Samsung has shown prototypes of such screens, the development now seems to be so far advanced that we can see in the most phones with such technology coming on the market in 2013. It is also expected with the introduction of a flexible 55-inch TV displays. In terms of new Smartphones and tablets, so we have to wait at least for MWC 2013 in February. Sony has published in 2012 a handful of Smartphones, which had almost had a dual-core processor on board to quad-core had been previously waived. 2013, this seems to change when various leaks faith gives. On the one expected with the launch of the Xperia Yuga, which is to come up with a 5 inch display and a full HD resolution of 1920 x 1080 pixels. Sony might include a faster 1.5 GHz quad-core processor from Qualcomm (Snapdragon S4 Pro), as well as 2 GB of RAM. It may come up with a 13 megapixel camera with LED flash. 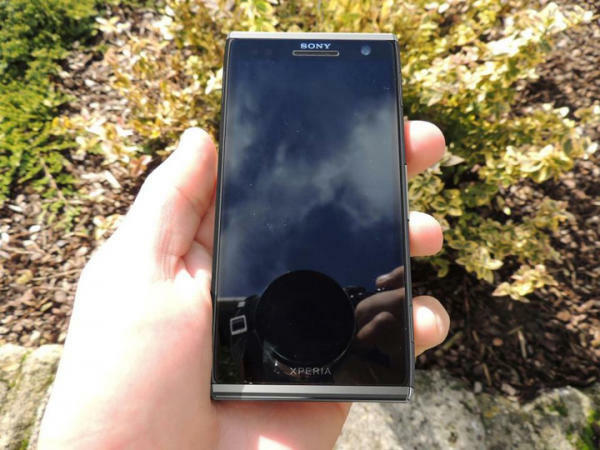 Recently, information on other devices leaked , suggesting that Sony will bring high-end flagship Smartphones in the 1st quarter of 2013 on the market. It would seem the Yuga and the Odin, which also circulated for some time in the rumor mill, to be the flagships. But it can also be expected with a few middle-class models, and a 6-inch Smartphone. 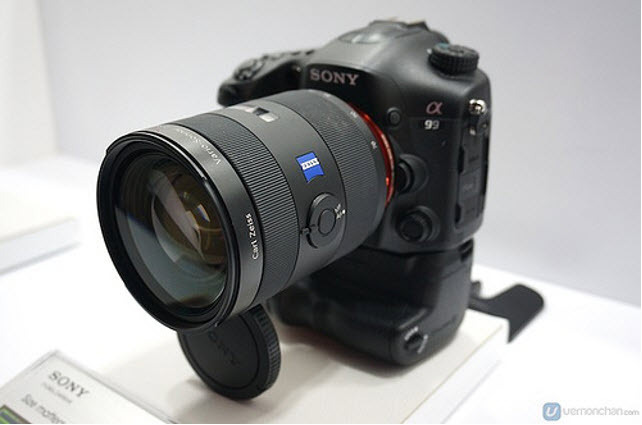 But what products Sony may be presented at CES 2013 exactly, is still unclear, but it is always interesting. 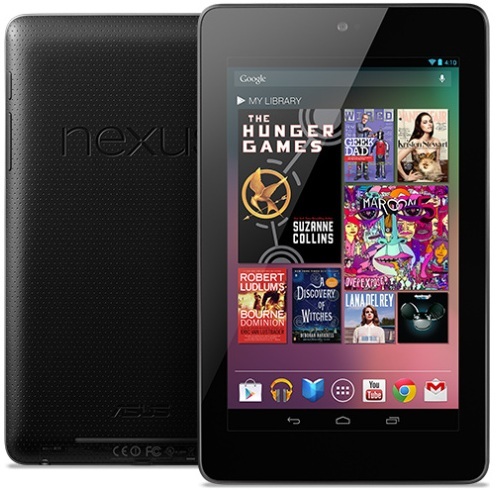 Asus – Google Nexus 7 budget tablet for just $99? We can assume that there could possibly be a Rich new Android tablets from Taiwanese manufacturer Asus. One of them may perhaps be a dirt cheap Google Nexus 7-inch model, which is currently under the name circulating ME172V . It is rumored that the tablet comes with 1280 x 720-pixel display will cost about $99. Acer at the level of information about a product is at least more specific. The Acer Iconia Tab B1, costs only 150 Euros and thus bring the competition to current bestseller Nexus 7. Acer Iconia Tab B1 tablet may come up with a 7-inch display at an resolution of 1,024 x 600 pixels, a 1.2 GHz dual-core processor and a PowerVR SGX 531 GPU. As memory should be 512MB RAM and 8GB flash on-board memory. Google’s Nexus 7 has known over a quad-core processor, higher screen resolution and more memory. Beginning of 2013 a new product portfolio is expected from a Chinese manufacturer Huawei. Two models are already revealed before the official presentation at CES 2013 by Huawei’s CEO Yu Chengdong. 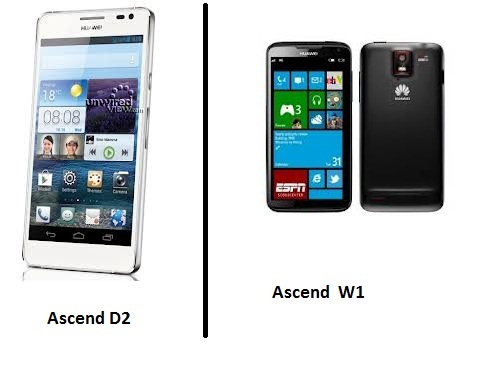 Among these models Huawei Ascend W1 is running on Windows Phone 8 and the Ascend D2 running on Android Jelly Bean OS . The Ascend W1 will be the first Windows Phone model of the Huawei. It is set to become the alternative model whose features is similar to HTC 8S and the Nokia Lumia 620. Based on current information, it has a 1.2 GHz dual-core processor, 4GB of memory, 512MB RAM and a 5-megapixel camera on board. Android seems not only for Smartphones and tablets to be very interesting, even for cameras, it seems slowly but surely becoming the operating system of choice. A few weeks ago, Samsung had its Galaxy Camera brought with Android Jelly Bean OS on the market, now is the turn of Polaroid. 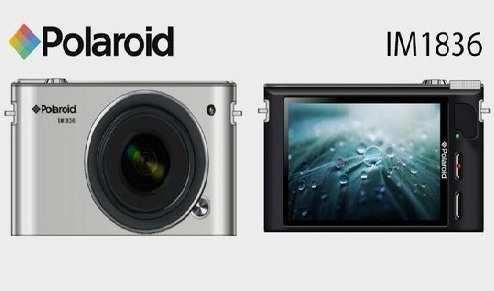 Polaroid CEO Scott Hardy confirmed to unveil Polaroid IM1836 Android Mirrorless Camera with interchangeable lenses at CES 2013. It is speculated that the camera features a 18-megapixel sensor, 3.5-inch touch display and Android 4.x OS will be equipped. What to expect from the other, can be suspect sometimes. Intel, for example, could give a first insight into their own processor architecture for tablets, which is known as T-Bay Trail. The first devices with this chip will be well presented but only in 2014. But the Valley View-T SoC – a competitor to Nvidia’s Tegra 3 and Qualcomm’s Snapdragon S4 could be on the plan. Nvidia will certainly have something new in store. Here we speculate that there may be some details on the successor to the Tegra 3 chip. What about other hardware manufacturers? HTC might be interested only in Barcelona at the Mobile World Congress 2013 to unveil new products. Nokia holds back their new product information just as well as Microsoft, who announced their product at their own keynote event.